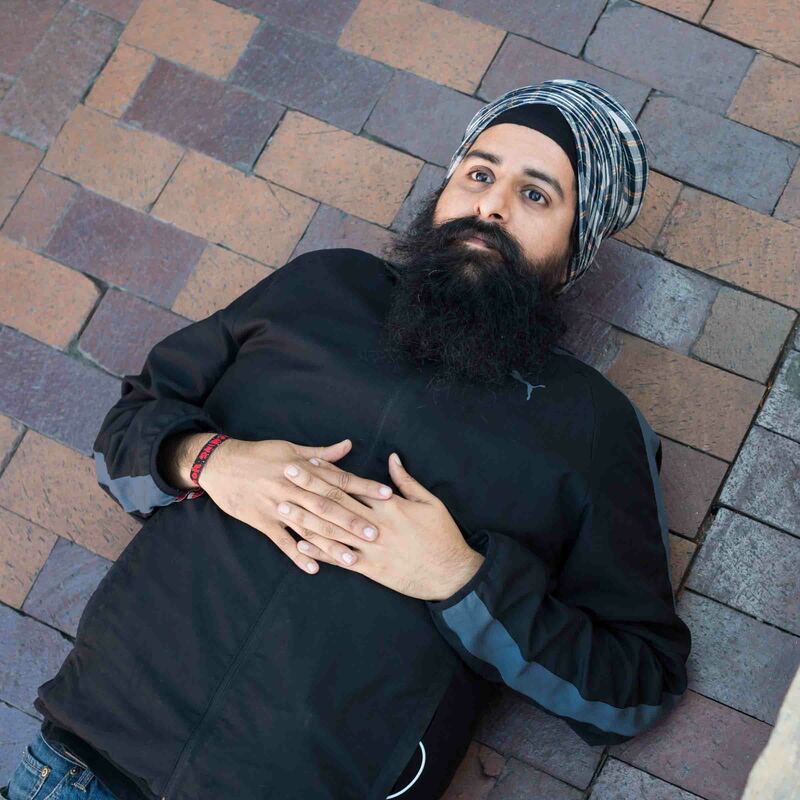 Arish Singh is a Chicago-based comedian who has opened for national acts like Hasan Minhaj (Netflix’s Patriot Act), Tim Heidecker (Tim & Eric), and W. Kamau Bell (CNN’s United Shades) and was featured in 2018 at comedy lineups for the Treefort Music Festival and Pitchfork Music Festival. Singh can be seen on the current season of the Netflix original series Easy cabbing around a semi-fictionalized Chicago. In real Chicago, Singh runs Monkey Wrench, a monthly comedy variety show that is little more than a leftist plot against the ruling class.